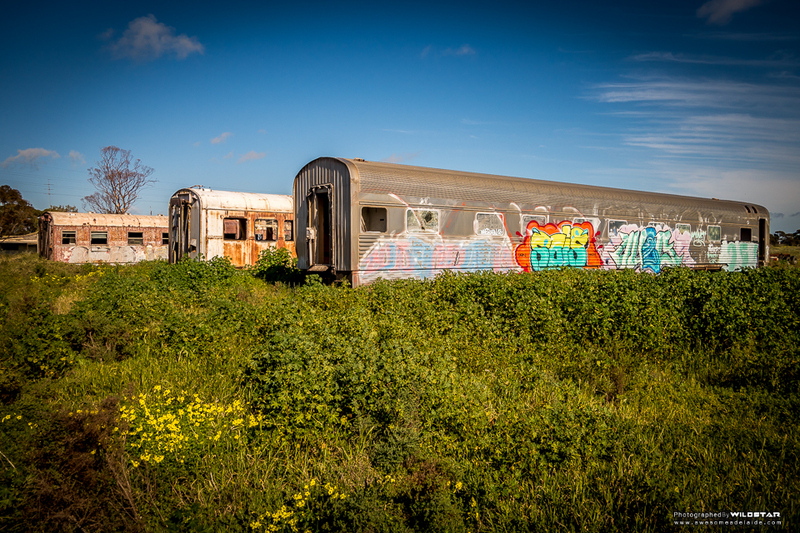 On a recent road trip we were passing through Port Pirie and I remembered that a mate of mine had mentioned a small train graveyard in the area. 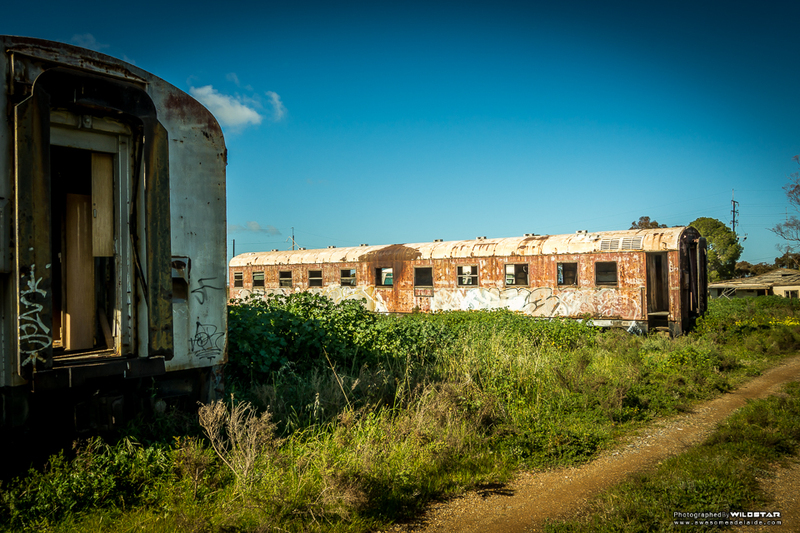 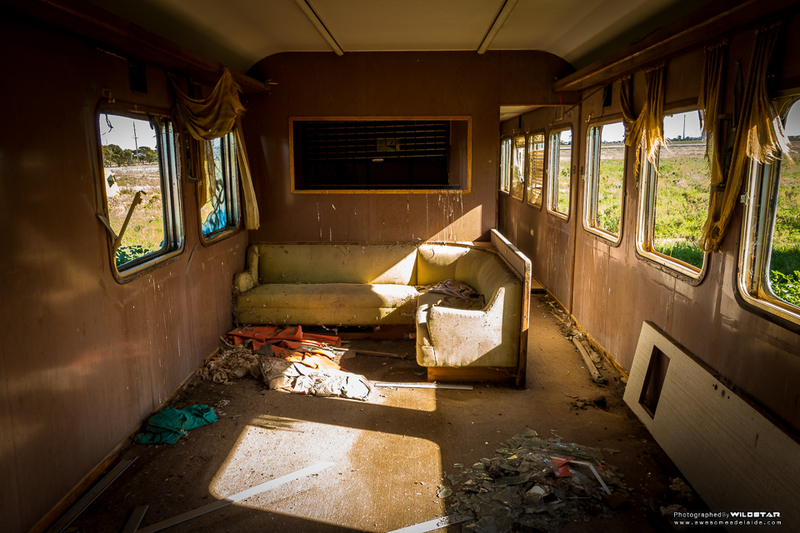 We loved the Tailem Bend Train Graveyard so much we thought we’d see what Port Pirie had to offer. 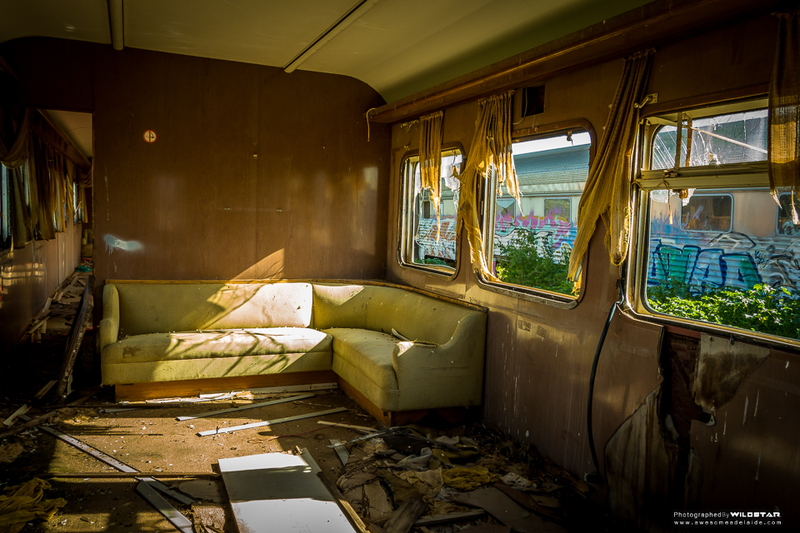 We weren’t let down! 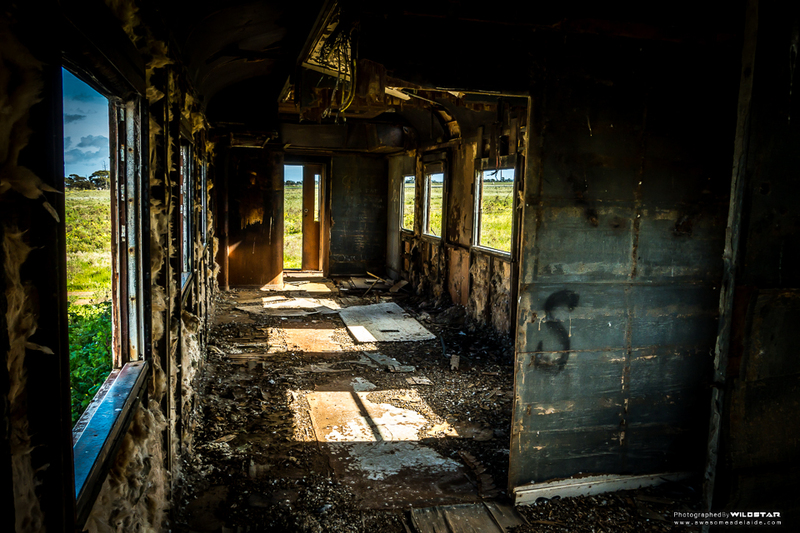 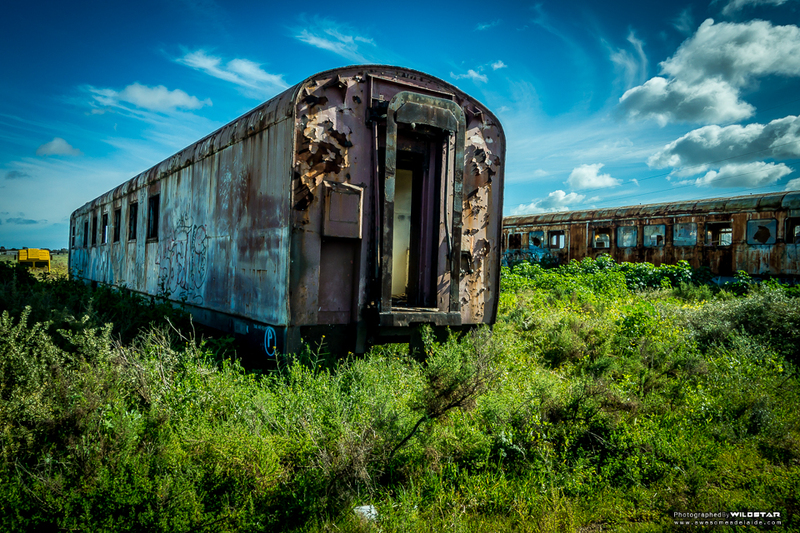 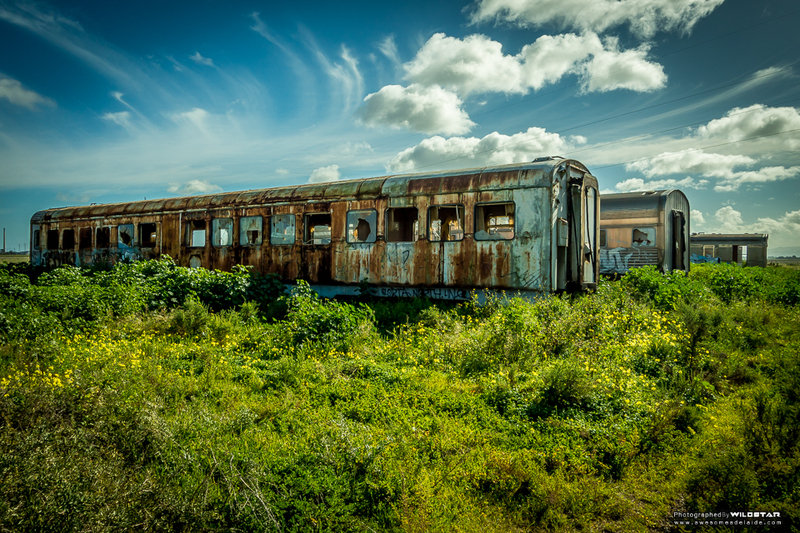 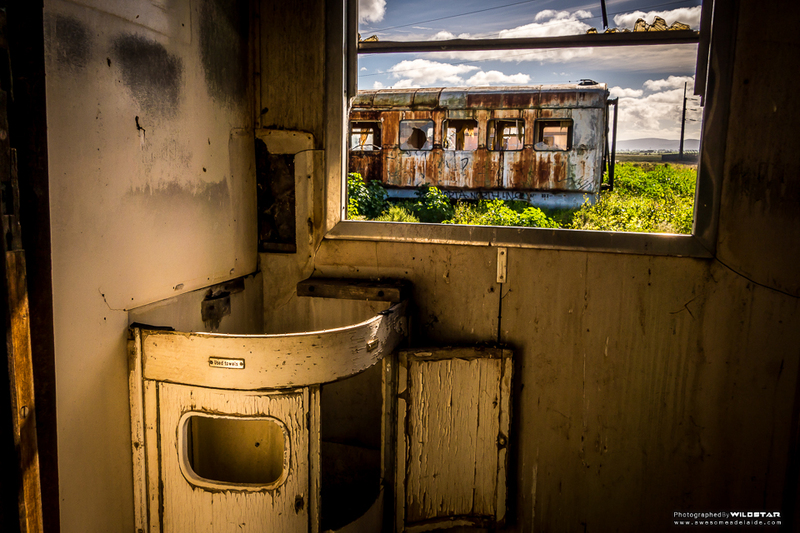 In a lonely paddock sat a number of train carriages left decaying in the sun, rusting and forgotten. 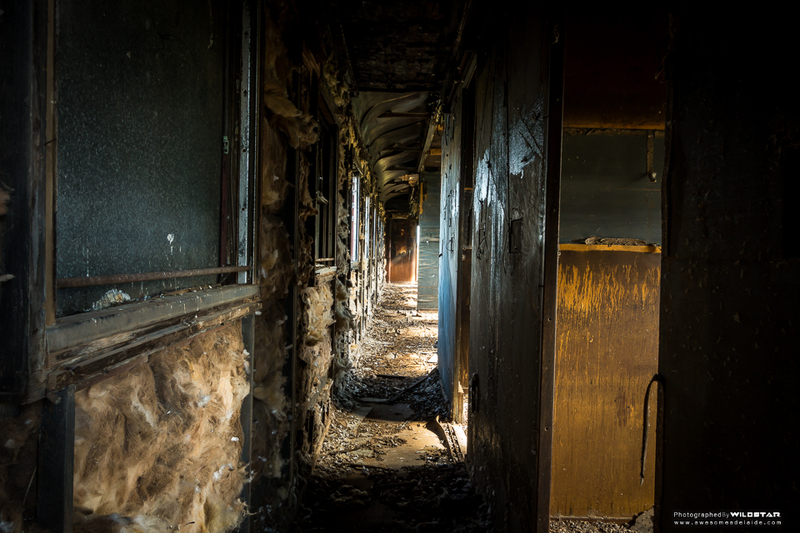 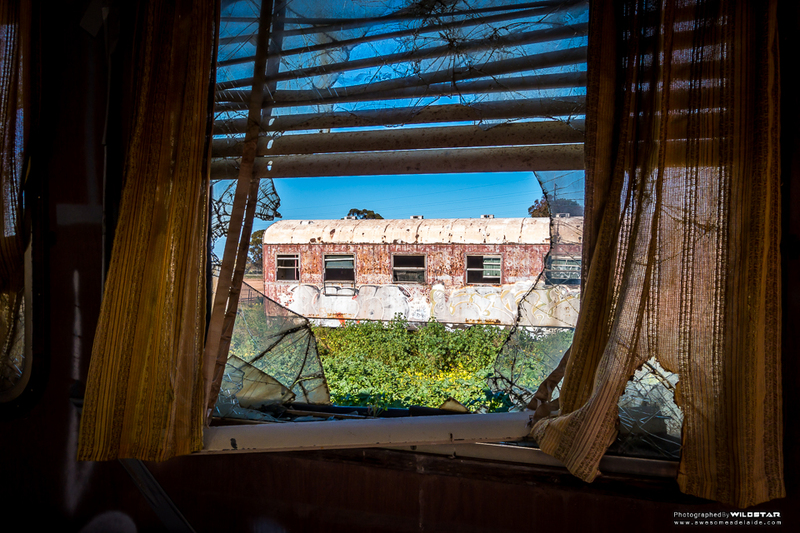 Sure, it was overgrown, nary a window intact, and had been defiled by many a spray can, but this place had real charm.